The government has agreed to review “discriminatory” guidance that has made it almost impossible for many disabled people whose mobility is affected by mental health conditions or autism to secure a blue parking badge. The pledge follows a legal challenge from a disabled person who had had a blue badge for 30 years, but was told by his local council earlier this year that he no longer qualified because of the new Department for Transport (DfT) guidance. The internal review of the guidance is likely to be followed by a full public consultation, with fresh guidance issued to local authorities, DfT has said. The guidance was issued after the introduction of personal independence payment (PIP), and advises councils how to deal with blue badge applications from disabled people who formerly claimed disability living allowance (DLA) but have now been reassessed for PIP. 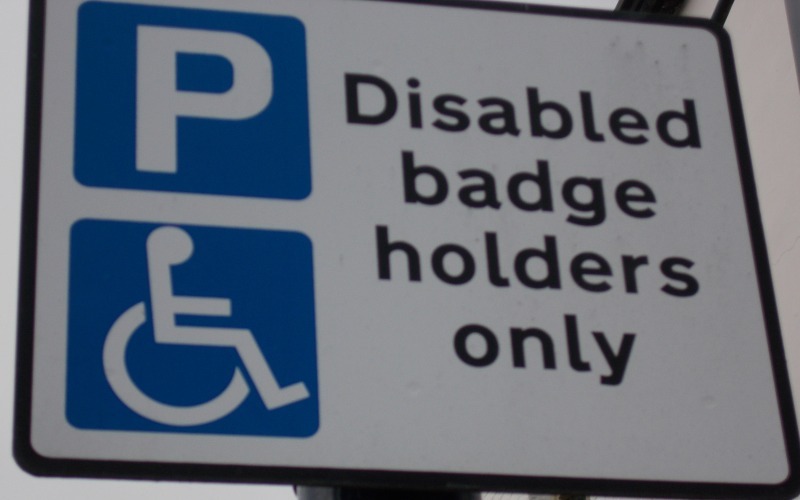 Because of this guidance, disabled people who have had a blue badge for many years are now being told they no longer qualify, simply because they have moved from DLA to PIP. After the impact of the guidance began to emerge earlier this year, the family of David*, an autistic man with learning difficulties, took legal action on his behalf against DfT and their local council. David can easily become distressed when out in public with his personal assistant or relative and needs to be able to get back to his car quickly to avoid that distress leading to a more serious incident. But although he has had a blue badge for three decades, his council has told him he no longer qualifies. His lawyers, civil rights and judicial review experts Deighton Pierce Glynn, argued that DfT’s apparent failure to carry out a proper consultation on the new guidance was a breach of its public sector equality duty (PSED), under the Equality Act 2010, and was also disability discrimination. DfT now appears to have backed down, stating in a letter to David’s lawyers that its blue badge policy team was carrying out an “internal” review of the guidance, involving the Department for Work and Pensions (DWP), the Department of Health, lawyers, local authorities, the Disabled Persons Transport Advisory Committee, disability organisations and mental health experts. The DfT letter promises the review will “look at how the scheme works for people with non-physical disabilities, with a view to ensuring that equalities issues are addressed and that the scheme continues to be sustainable for disabled people”. Louise Whitfield, from Deighton Pierce Glynn (DPG), said: “Although the battle continues to get my client the blue badge he so clearly needs and is entitled to, it’s a significant step forward for the government to recognise that this situation needs a thorough review. “The changes to the rules have had a devastating impact on the lives of many disabled people like my client, and the position needs to be rectified as a matter of urgency. The DfT guidance, published in October 2014, states that it is only those who qualify for the standard or enhanced mobility rates of PIP under the “moving around” criteria – those with physical impairments that mean they cannot walk very far – who should automatically qualify for a blue badge. Those who qualify for the PIP enhanced mobility rate because they have problems planning and following journeys – including many autistic people and people with mental health conditions – are no longer automatically entitled to a blue badge, as they were if they claimed the upper mobility rate of DLA for the same reasons. It is likely to have taken this long for concerns to emerge because most of those affected are long-term DLA claimants with high support needs, who have only recently begun to be reassessed by DWP for their PIP eligibility. 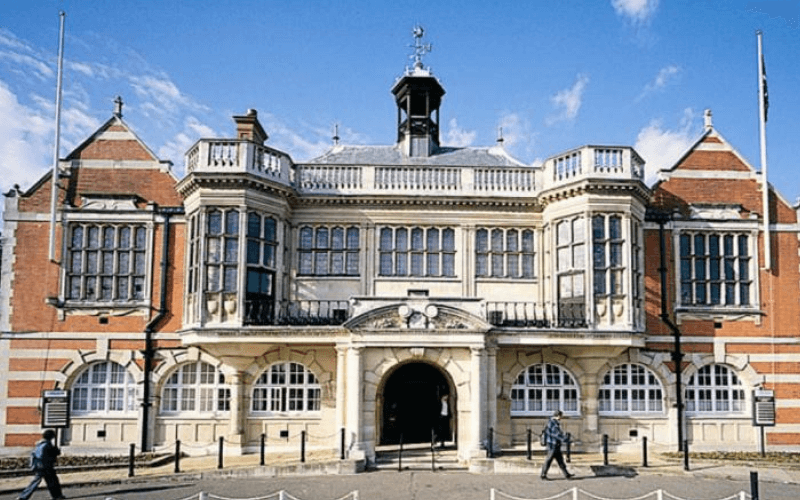 David has lost his appeal against being turned down for a blue badge by his local council, but a case against the local authority, again arguing disability discrimination under the Equality Act, and a breach of the PSED, is continuing. DfT had not commented on the legal case by 11am today (Thursday).